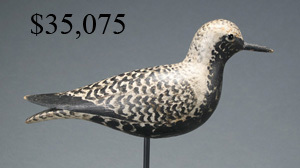 650+ lots. 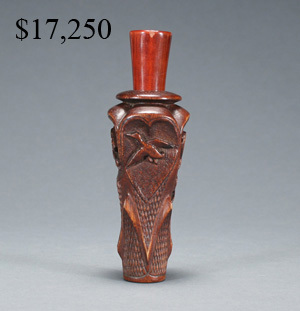 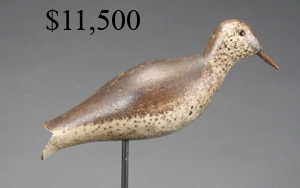 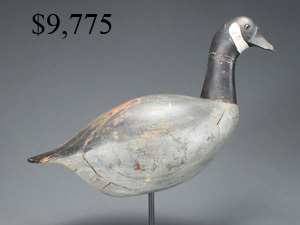 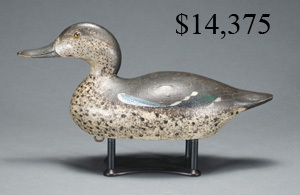 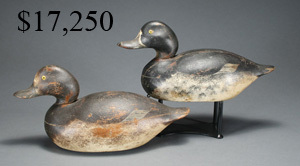 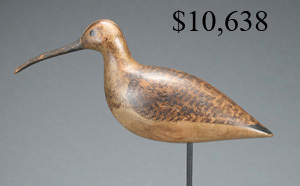 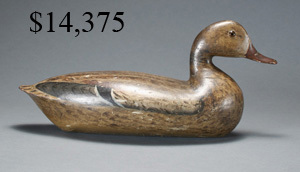 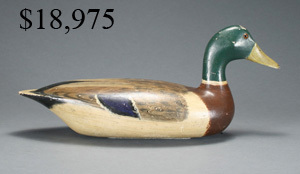 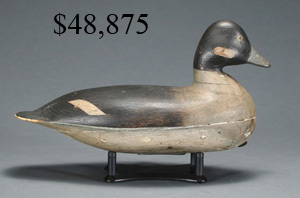 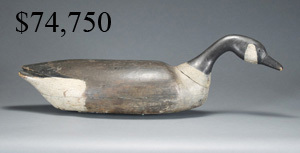 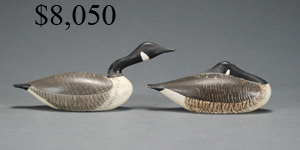 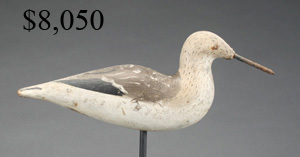 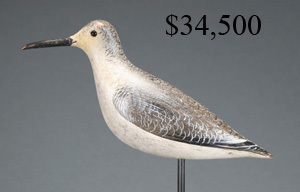 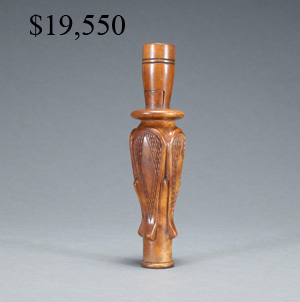 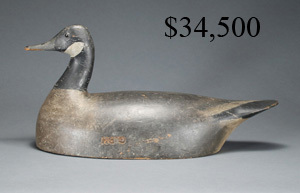 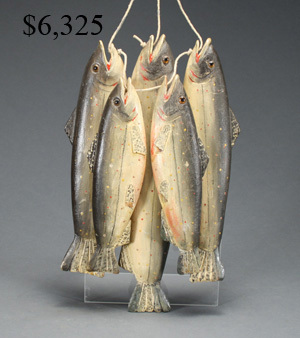 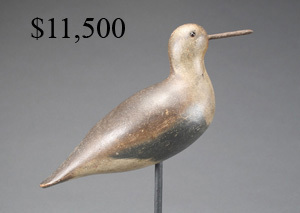 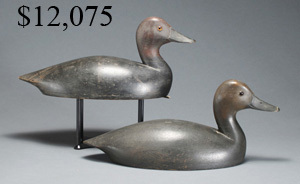 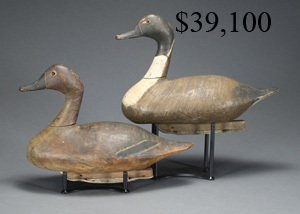 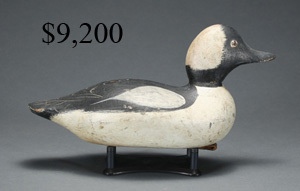 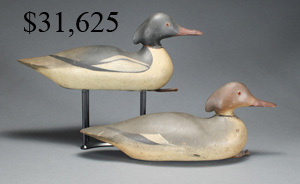 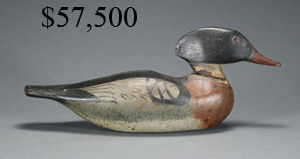 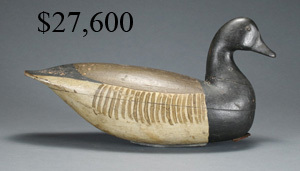 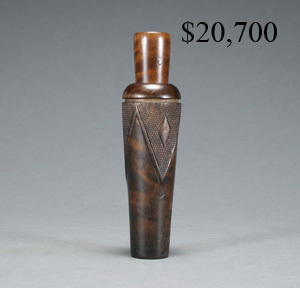 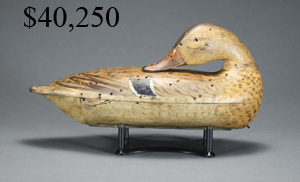 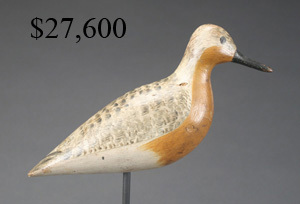 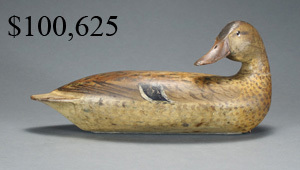 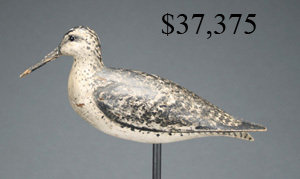 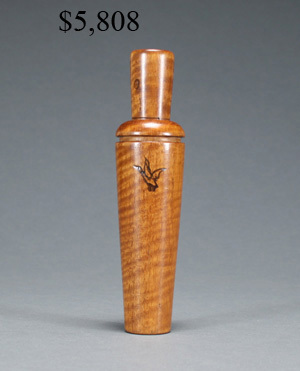 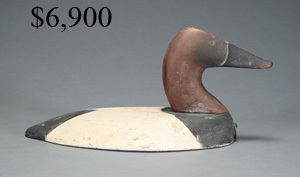 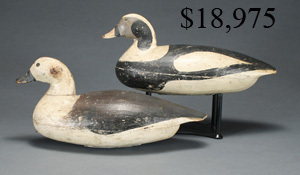 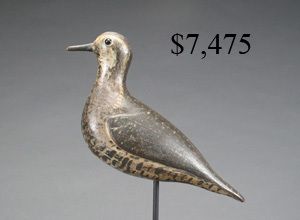 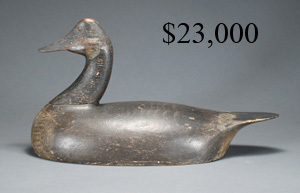 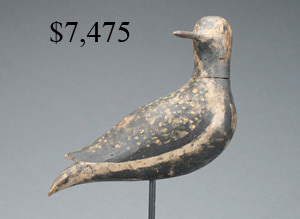 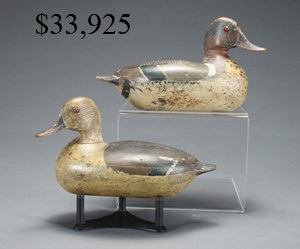 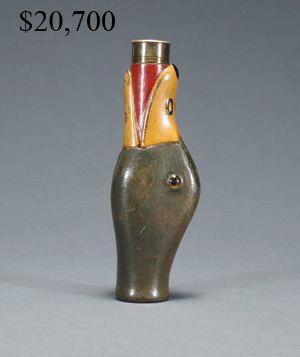 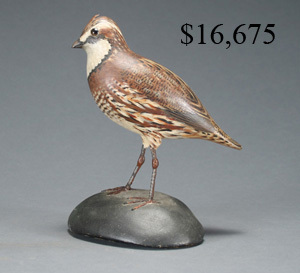 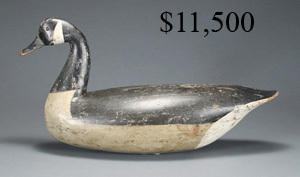 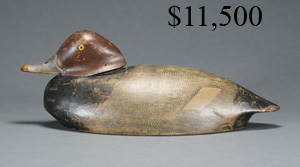 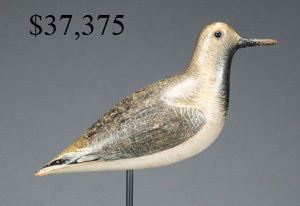 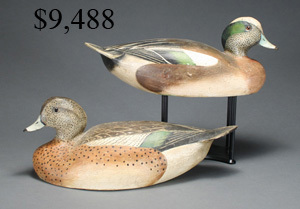 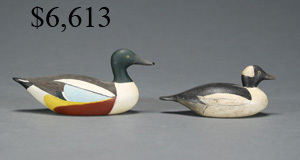 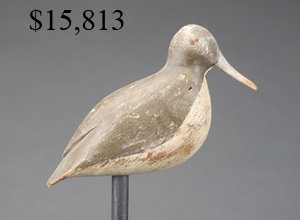 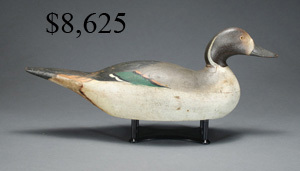 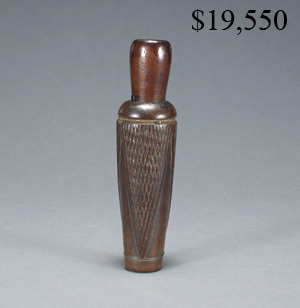 Featuring decoys from the collections of David Galliher and Joe French. 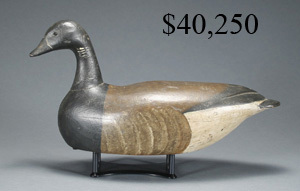 Gross sales $2.4 Million.